Tekken 7 location test in October, aaaand... Yoshi! 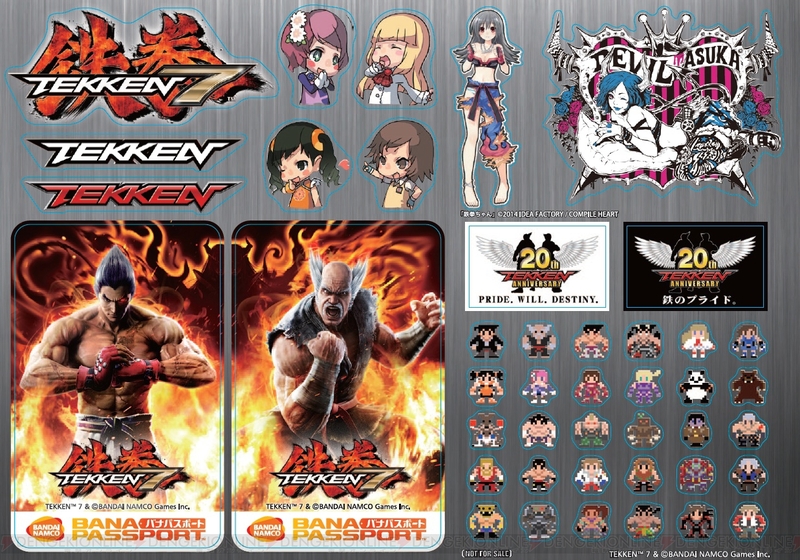 As far as I see on this picture, Yoshi is oficially confirmed in Tekken 7 roster! What costume will it be? Judging from the pixels, he will have green eyes, red hair or helmet, some red, violet and golden parts... interesting! Agreed I miss the 1 on 1 Tekken times! It looks very similar to Tekken 6, except there's only one sword? Maybe it is a new costume with a similar appearance and color scheme but minor changes? Either way I'm really excited to hopefully get my first look in a couple weeks now! Oh I do think it's his T6 costume really. Me wishing it was something else was just wishful thinking lol. After consistently changing his appearance in the series, I would assume they would keep the tradition. I honestly want him to have a new look because it's what I've come to expect out of the character all these years. 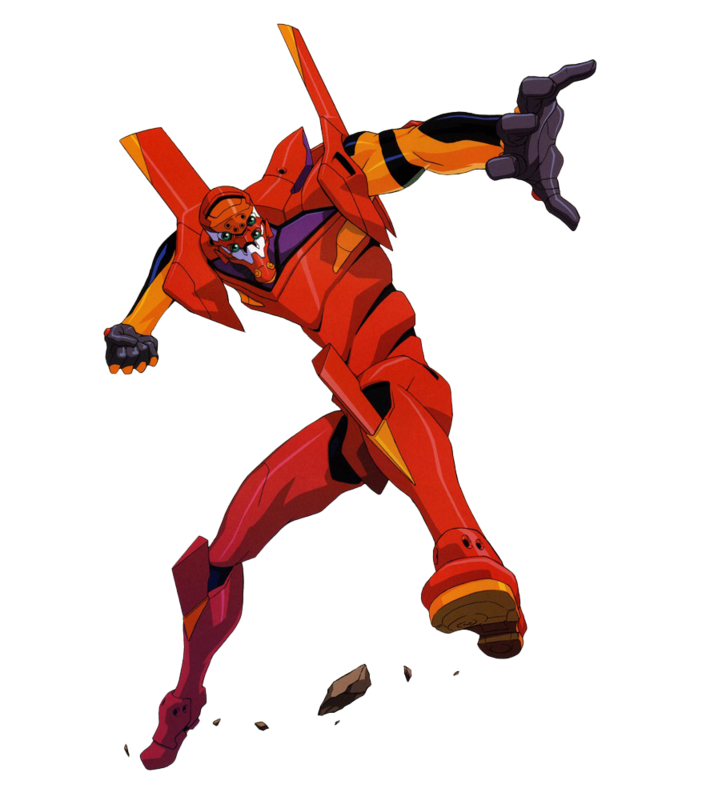 Maybe it's just me but Yoshi's thumbnail reminds me a lot of Evangelion Unit-02. And anyone else notice that random female character with Jin pants? I looked her up and it seems like her name is "Tekken" from the game called Hyperdimension Neptunia. Kinda weird she's on the poster but you think maybe she's a new character as well or just there for flair? Whatever they're going with, I'm very excited to see the new game. 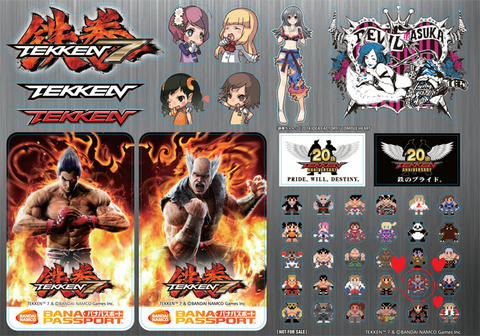 Tekken 7! Yea devil seems kinda wtf, cool art though. I'm sorry to be a downer but i'm pretty sure it's t6 Yoshi, since the colour scheme matches the p1 costume, just like Jin's coat that's also from t6. I could go on about Heihachi as well but since they apperently are sticking with old Hecihachi in t7, it would confirm nothing. I just wished that Jaycee or Julia was there, since that would confirm if the pictures are from ttt2 or t6 as I am thinking.